The US $16.9 billion valued Mahindra Group’s Mahindra Two Wheelers Limited has today officially launched the MOJO motorcycle in India. 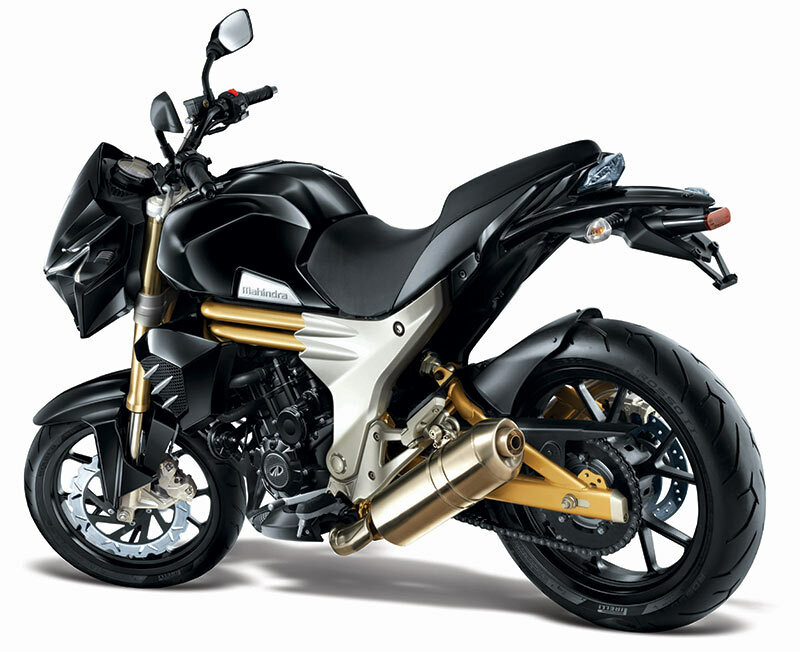 The technologically advanced ‘MOJO’ aims to set new benchmarks in styling, performance and ride quality. Mahindra Mojo gets equipped with the state-of-art engine with DOHC (Double Over Head Camshaft), low friction piston and rings, advanced EFI (Electronic Fuel Ignition), iridium spark plug, resonator fitted intake system and twin exhausts. MOJO uses a twin tube frame with high torsional rigidity, inverted front fork with rigid triple clamp mounting and high pressure gas charged offset rear mono-shocks with separator floating piston, largest 320mm radially mounted front disc brakes and Pirelli Diablo Rosso II tyres. These features are enhanced with a 21 litre fuel tank, the largest in its class, to ensure it can cover longer distances on road effortlessly. The handlebar and footrest placement of MOJO offer an upright riding stance which enhances the comfort of long distance riding. All of us at Mahindra are extremely proud of the MOJO. It has been developed in-house, with inputs from global partners and is designed to be on par with global products in this class. MOJO leverages deep consumer insights to serve many distinct needs of passionate biking enthusiasts. Testimony to this, is the fact that we already have 100 invite based pre-bookings for the MOJO. The sales and service experience is also being enhanced by creating a MOJO Zone, a shop-in-shop concept in line with the expectations of this discerning consumer segment. 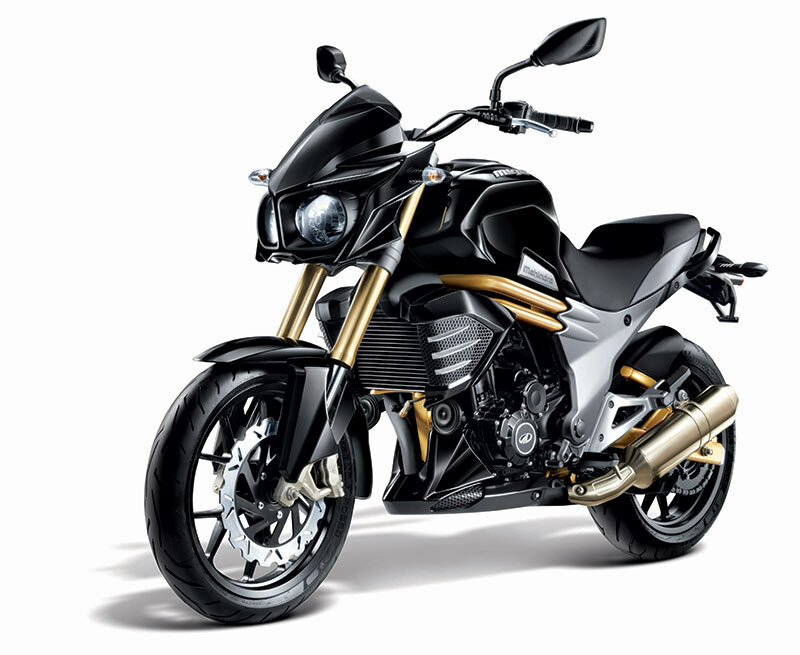 The Mahindra MOJO was launched today at an attractive introductory price of Rs 1,58,000/-(Ex-showroom Delhi). The price is valid for all bookings till this Diwali. The bookings open on 16th October online on Mahindra Mojo’s official website.